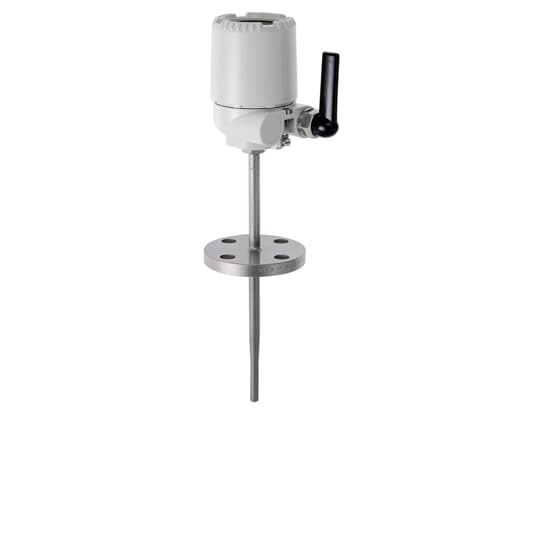 TSP300-W with Energy Harvester – the first autonomous WirelessHART temperature sensor. 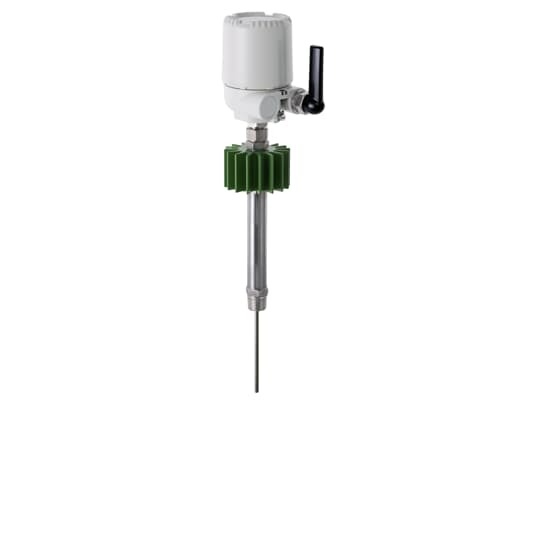 The TSP300-W WirelessHART temperature sensor enables the easy addition of temperature measuring points throughout operations. 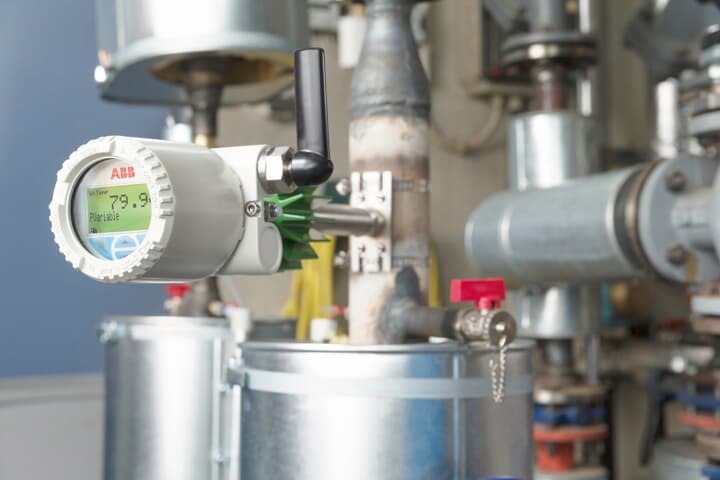 Shorten installation times by eliminating complex wired infrastructure and lower overall implementation costs of process measurement with ABB´s wireless devices featuring WirelessHART communications. 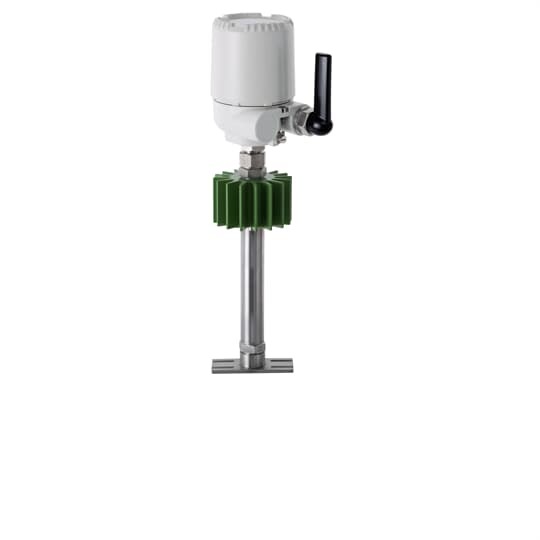 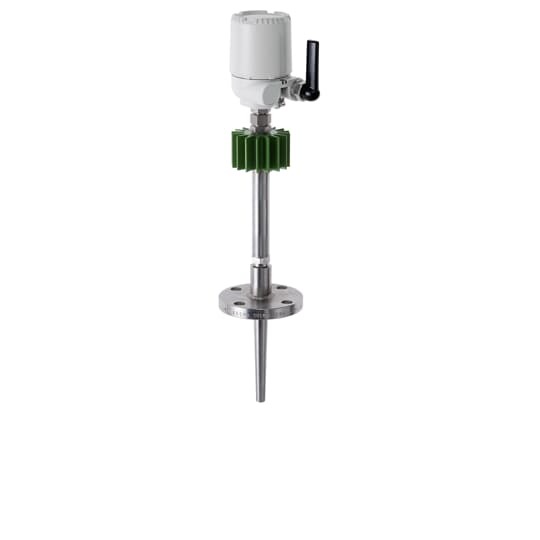 With Energy Harvester, the autonomous TSP300-W wireless temperature sensor based on WirelessHART technology, features a multitude of new functions and enhanced diagnostic information. 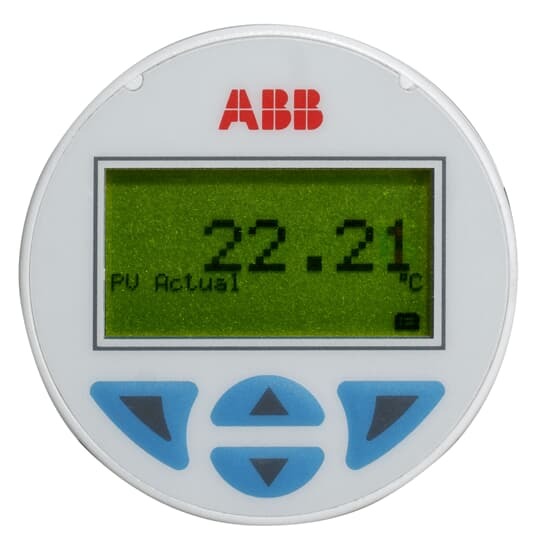 Unique driver-independent configuration of the sensor via push buttons and LCD display.